EWS will be performing at the 41st Annual American Concert Band festival. The festival will be held at the Woodcliff Lake Hilton in Woodcliff Lake, NJ from April 24-18, 2019. EWS will perform on Friday, April 26 at 8:00 pm. The public is welcome to attend the EWS performance at this conference. No tickets are necessary and attendance is free, but for the performance only. The general public will not have access to other conference events. Please see the conference web site for additional information. 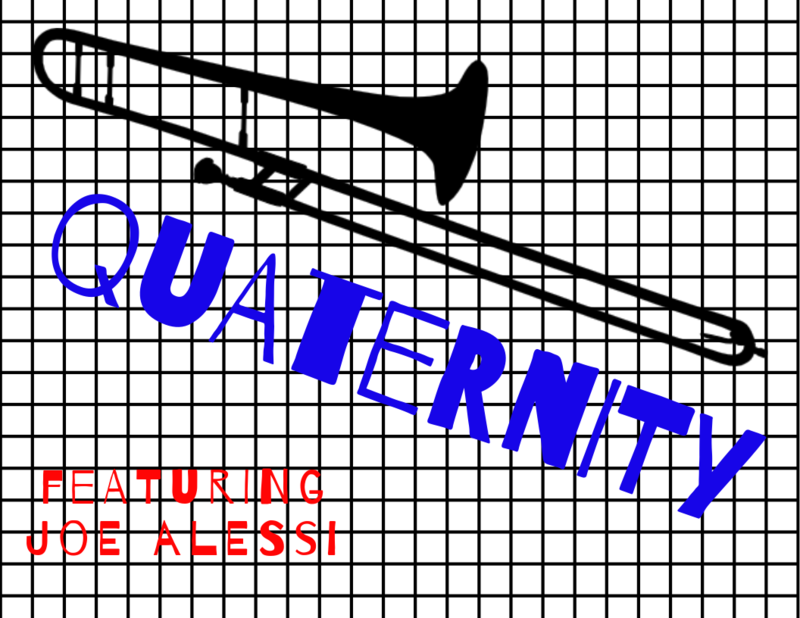 EWS is thrilled to announce the performance of the East Coast Premiere of a brand new piece from composer Bruce Broughton entitled Quaternity, featuring Guest Soloist Joseph Alessi, principal trombone player for the NY Philharmonic.